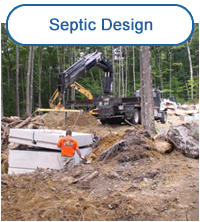 Ames Associates is an environmental consulting firm specializing in land use. 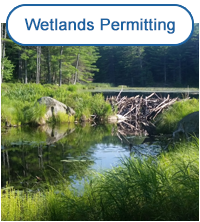 Serving New Hampshire for over 40 years, we provide expert consultation and representation, while working cooperatively with our clients to find solutions to the many challenges of land use. 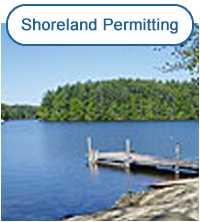 Our knowledgeable and experienced staff is well versed in State of New Hampshire land use rules and regulations and places importance on incorporating local zoning requirements. Precision and efficiency are qualities that set us apart. 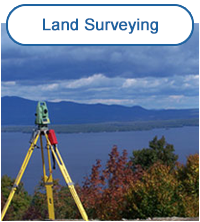 We utilize state of the art surveying instruments to ensure the precision of our fieldwork. Drafting is completed using CAD software which guarantees efficient use of time, as well as easily accessible data for future projects. Digital data allows for convenient sharing of information between clients and/or working professionals. David Ames, company founder, has continued to expand the business to meet both the growing needs of our clients and the changing regulatory environment. Ames Associates now offers "One-Stop Shopping". No longer do you need to coordinate multiple professionals to complete your project. Our in-house staff will take care of it for you. We provide seamless integration, communication and planning with your builder, architect and other professionals.